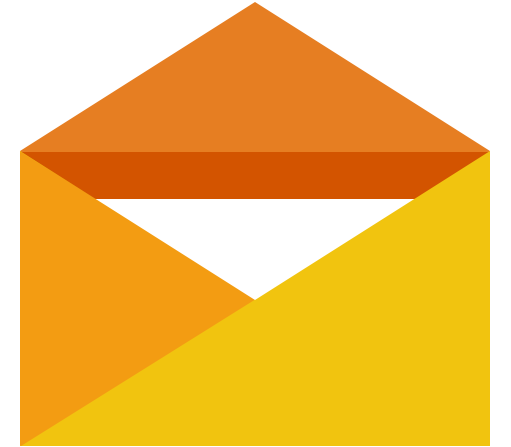 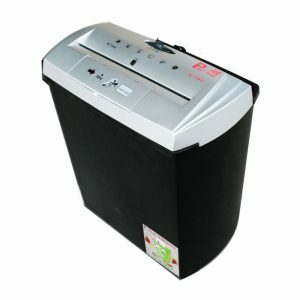 ขนาดผลิตภัณฑ์: 580 x 1020 x 550 มม. 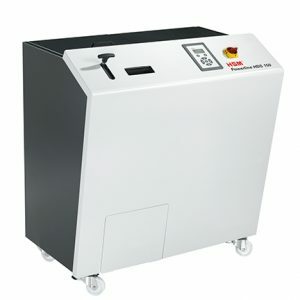 ขนาดผลิตภัณฑ์: 700 x 1105 x 592 มม. 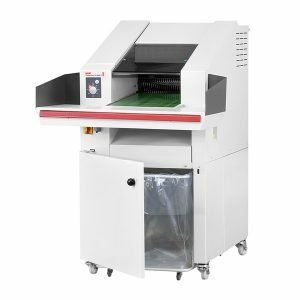 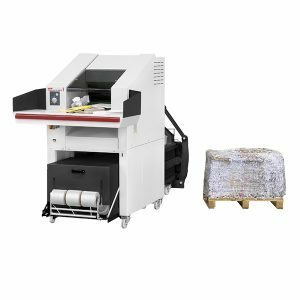 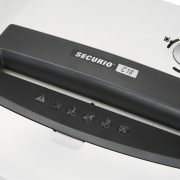 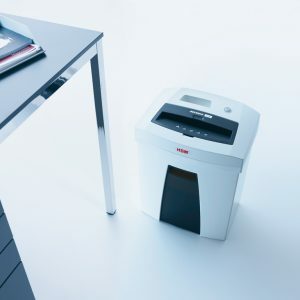 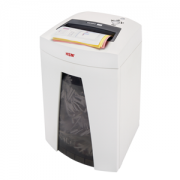 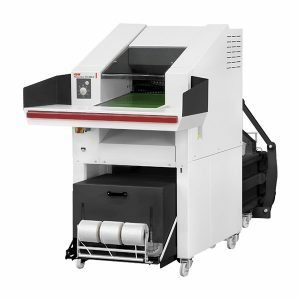 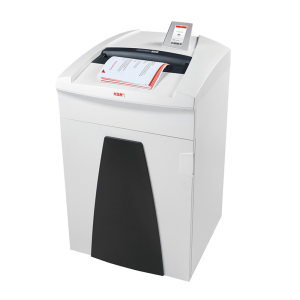 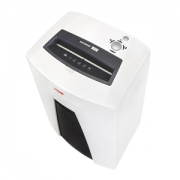 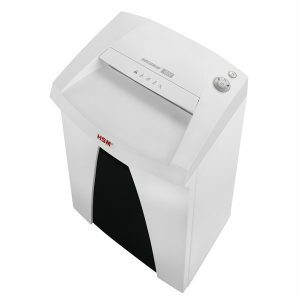 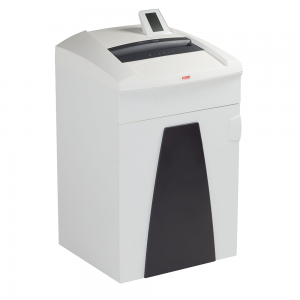 The top model of the HSM Powerline large document shredder range. 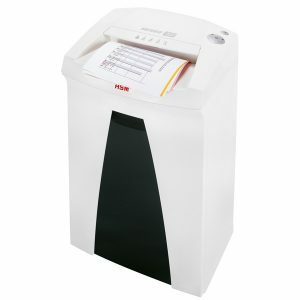 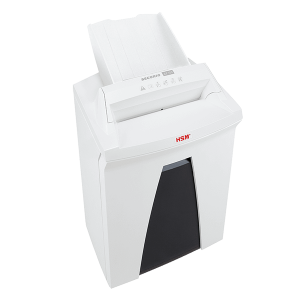 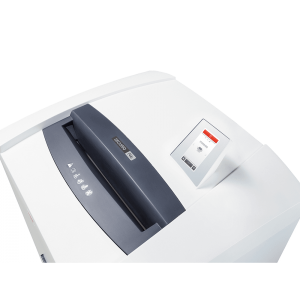 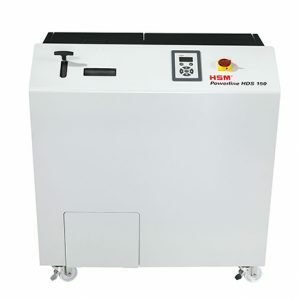 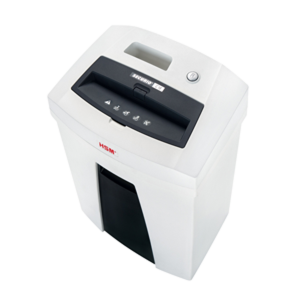 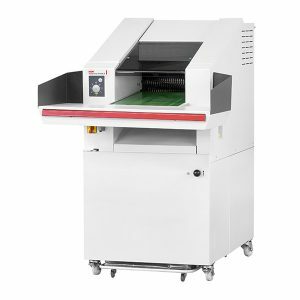 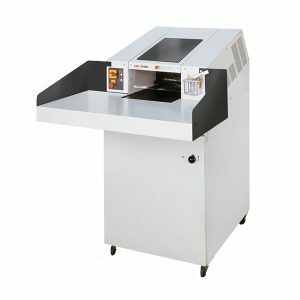 This powerhouse is perfect for the shredding of large quantities in archives or central document shredding stations.